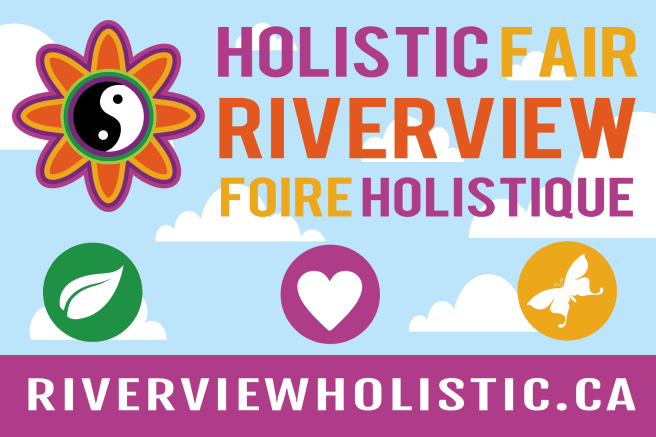 We are a husband and wife team of holistic energy healers from Riverview, New Brunswick, Canada. Since 2008, we have been joyfully healing people and pets worldwide. At Clayhut Healing, we believe that all healing come from Love. 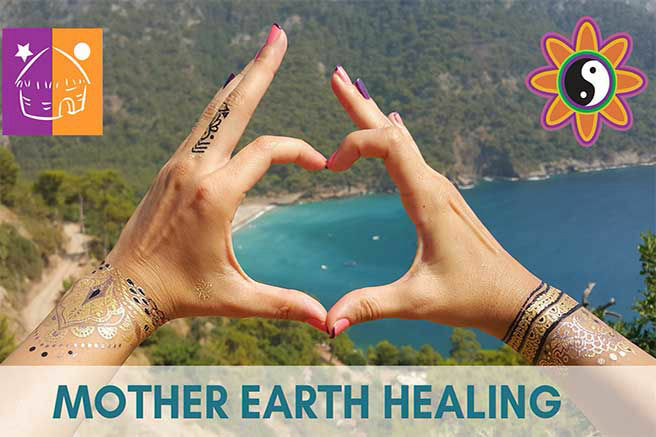 We employ natural methods, and a holistic approach, to heal you in mind, body and spirit. 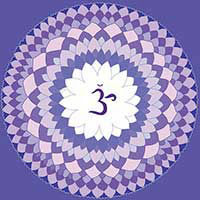 Each healing session is approached with pure, heart-based intention. Our goal is to help restore your body's own natural self-healing abilities. If you feel drawn to our services, then we look forward to partnering with you on your journey back to wellness. A guided meditation and talk to help you and your pets stay grounded, balanced and healthy with the help of Gaia. Time: 3:00 p.m. - 3:30 p.m. 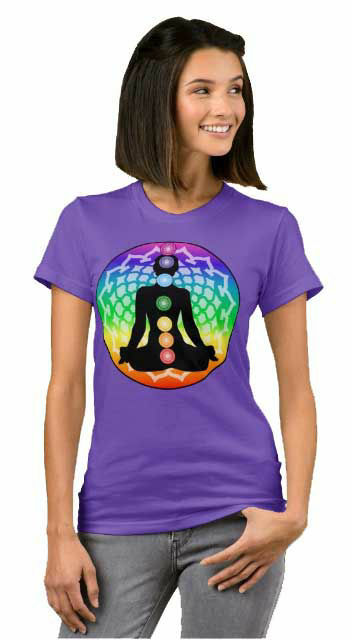 Whether you are looking for metaphysical gifts for your spiritual friends, holistic business cards for your healing practice, or yoga clothing and accessories for your spirit, our Zazzle store has it! Kim's mystical designs are featured on clothing, home items and much more. Kim's design categories include angels; elementals; goddesses; healing; inuksuk; lightworkers; Mother Earth; numerology; sacred geometry; starseeds, and yoga. We have been writing holistic articles since 2008. 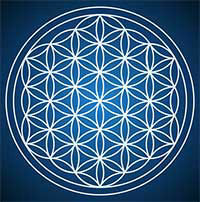 Our topics include healing, spirituality and holistic news. I had an interesting ascension dream in which I helped to repair a timeline loop. This was connected to the cataclysmic fall of Atlantis. It needed to be fixed as this ancient trauma was still in our collective consciousness, weighing us down. 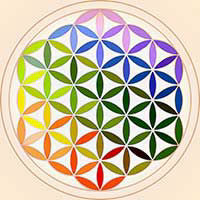 I recently had an amazing ascension experience while meditating with the Earth and the Sun. I was following the Heaven and Earth Unity Breath Meditation, an ancient spiritual practice used by cultures around the world. "Steve is such a powerful and humble healer. The energy causing the migraines has been cleared so that I can function once again." "Kim is absolutely the most heart-based, gifted Light Worker I have ever encountered. Kim changed our lives forever, in the most beautiful ways." "Our dog had a lump on her chest. Today it is totally gone. 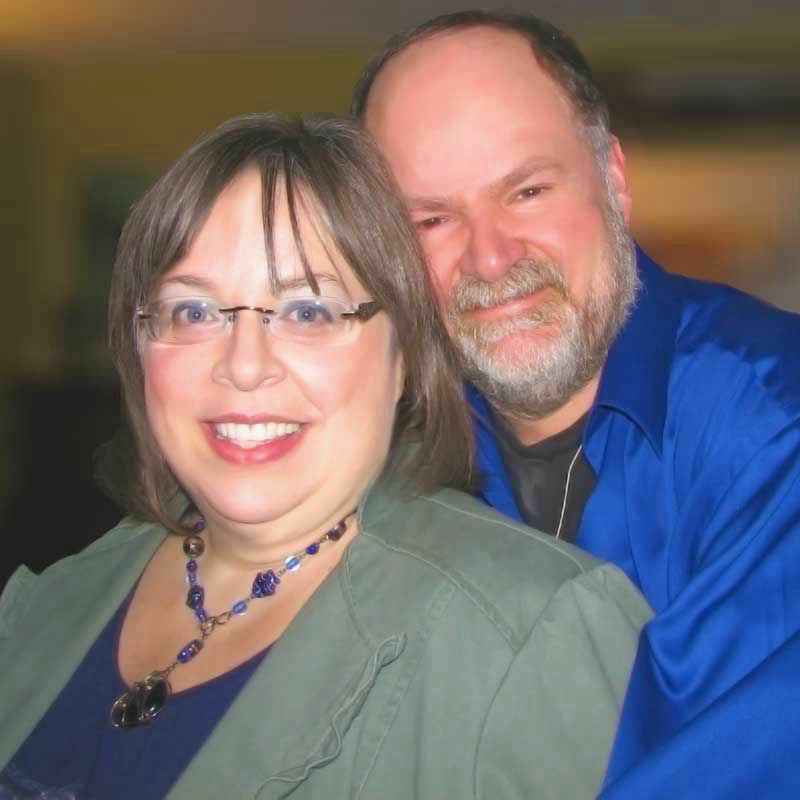 I am a big believer in Steve's pet healing and I would recommend his service to everyone."